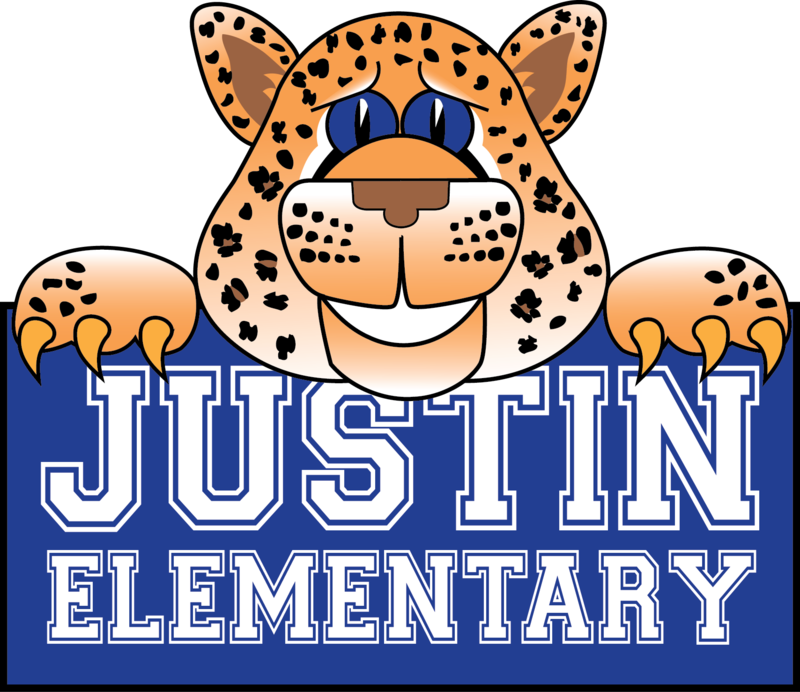 Be involved with a Destination ImagiNation team at Justin! DI is the world’s largest creative problem-solving program for students. It is an after school extra-curricular, academic activity for students who enjoy mental challenges, teamwork, and showing creativity in thought and skills. Parents, if you would be interested in volunteering to be a DI Team Manager or students if you are interested in signing up for a team, please plan to attend an information meeting on Sept. 13 at 5:15 in the library. Registration forms are available on the Justin website or Mrs. Barrett’s webpage. Registration Deadline is: On or before Sept. 30th.